Dovetail: Design & Construction offers complete interior design services, for both new and existing spaces. We also help clients downsize to more efficient homes or senior living. Marcia's familiarity with how people function in space is the result of years of space planning and design of all types of projects, including offices, homes, clinics, and institutions. 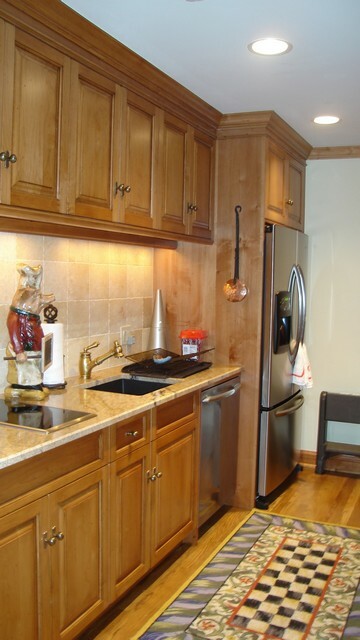 She custom designs many pieces of furniture and cabinetry. Additionally, she works with Bill as a consultant, (or your architect) on design details and drawings plans. Marcia will meet with you to discuss your aspirations for your new space, develop a design for you with your feedback, and follow through step by step to execute your new design.